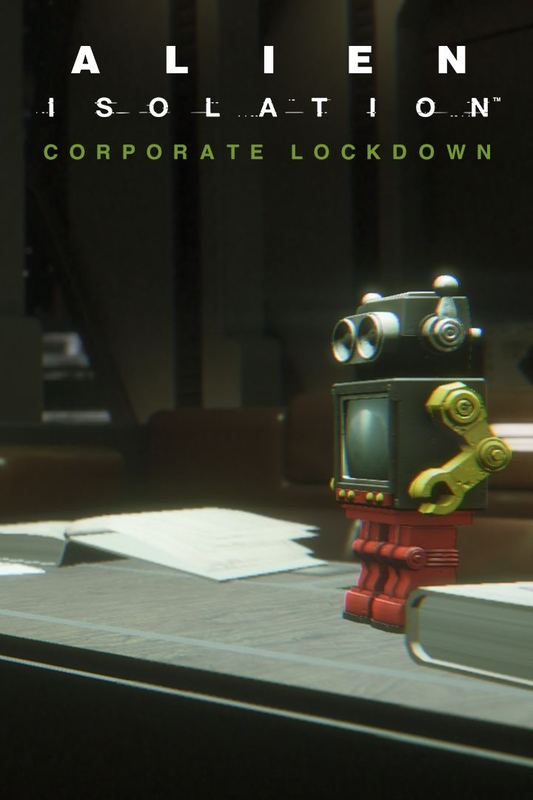 Welcome to Corporate Lockdown, the first expansion pack for Alien: Isolation. This pack features three all-new maps:for Survivor Mode, a time-based challenge to test your skills. Can you evade the Alien for long enough to survive or will you try to take the Alien head-on? - Three new maps, stretching from the Corporate Penthouse to the Medlabs. - New playable character Ransome gives you the firepower to take the fight to your enemies. - Upload your best times to the Alien: Isolation leaderboards and challenge the world. Note: CharacTour uses the IGDB API but is not endorsed or certified by IGDB.